If you want an indicator of the venal condition of international politics then look no further than today’s visit to France of China’s dictator, Xi Jinping. Currently enjoying the many pleasures of French hospitality and hosted by President Macron. Whose developed sense of ‘pragmatism’ and devotion to globalized economics facilitates a nauseating appeasement of the Chinese regime. Amid the photo-opportunities and spray-on smiles it’s contracts which are firmly on the table, prominent is the 300 jet deal signed off by Airbus. No doubt some folks are set to make a killing on the markets as France’s elite wine and dine the man who authorizes the state-inflicted terrorism against the people and culture of Tibet. 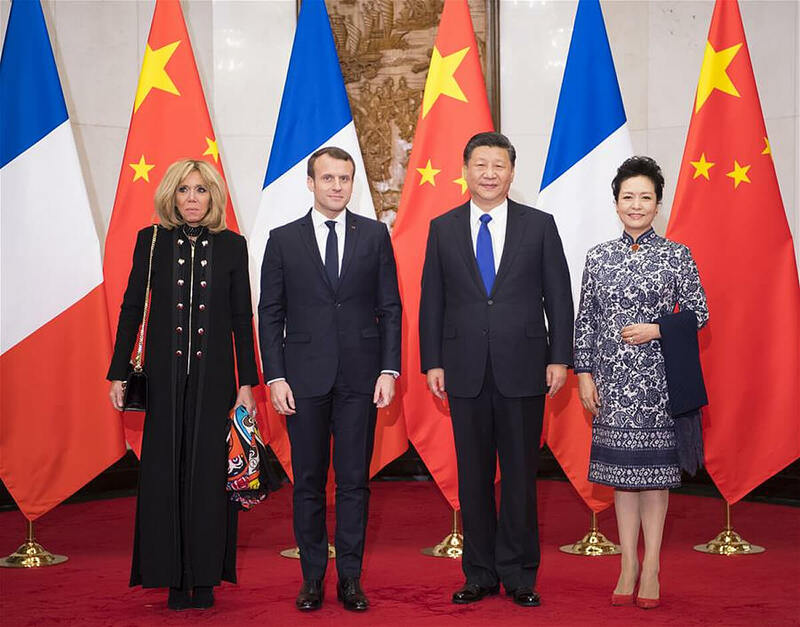 The principles of liberté, égalité, fraternité have no place within the negotiations and hand-shakes offered to China, those values are an inconvenience to an open and profitable engagement with the Chinese authorities. Such principles however are very much alive within the hearts of France’s people, as displayed by ongoing protests waged by the des gilets jaunes (the yellow vests). 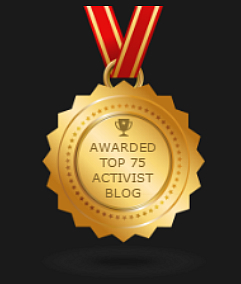 A grassroots movement that arose during November 2018 to demand social, economic and political justice. These legitimate demonstrations have on numerous occasions been met with police violence, baton charges, tear gas and rubber bullets. 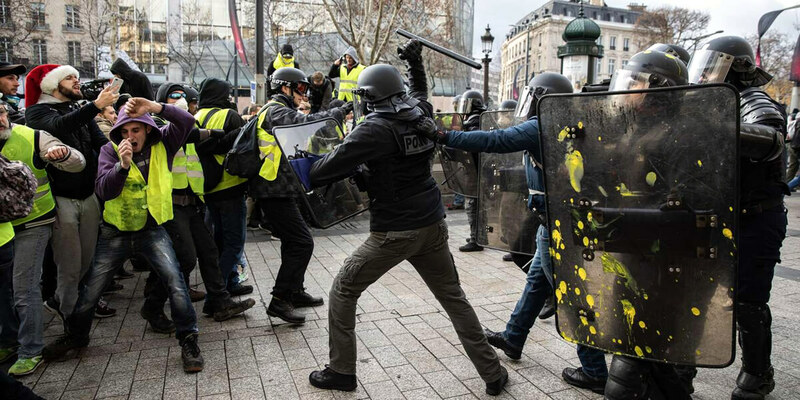 The streets of France are home to armored personal carriers, armed paramilitary, body-armored police and most recently units of the French army have been deployed. 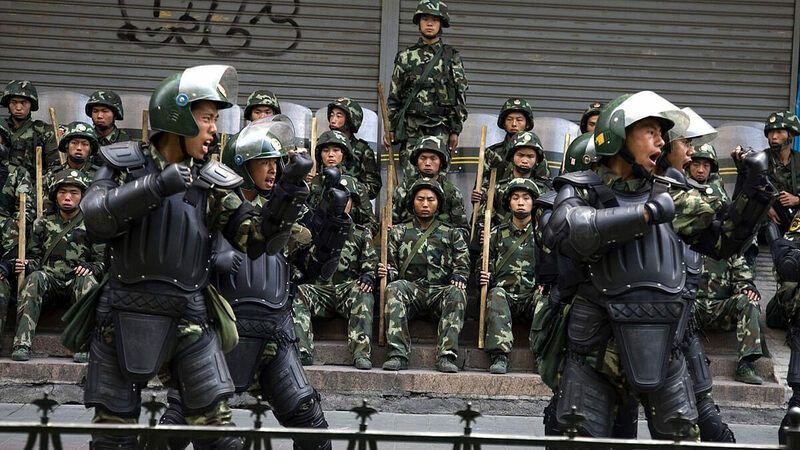 All this against its own citizens, measures however which Xi Jinping would heartilly approve of, although he would counsel Macron to authorize the use of live rounds, electric batons, mass detentions and incarceration in ‘re-education’ camps! Such a totalitarian nightmare is not likely to be imposed upon France yet in his elitist zealotry for globalization, and salivating hopes of securing trade agreements with China, President Macron forgets the history and guiding spirit of his nation. 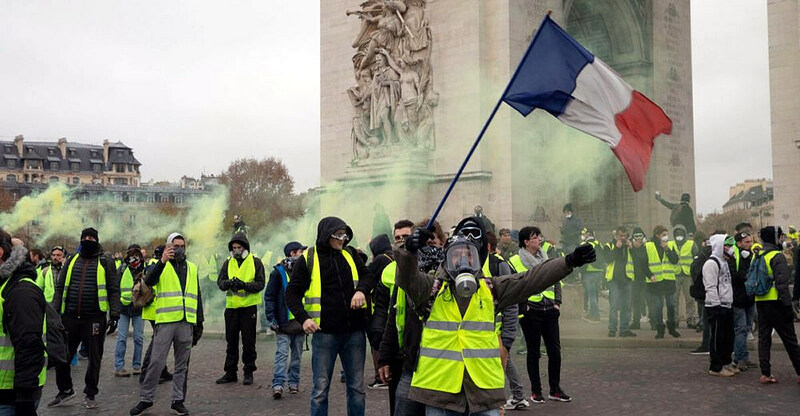 As he countenances a military response to ongoing unrest, orders police to forcefully break public opposition to his policies, and tramples over citizens rights he’s dishonoring the principles upon which the French Constitution was founded. 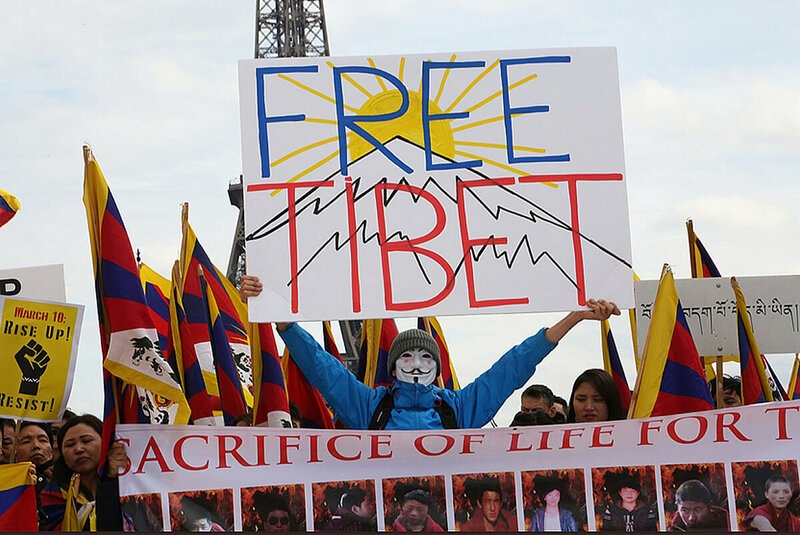 Those values of freedom, justice and human rights, so brutally denied when France itself experienced a brutal occupation, are the very same aspirations of the Tibetan people, who endure a miserable existence under an illegal and suffocating rule by China! 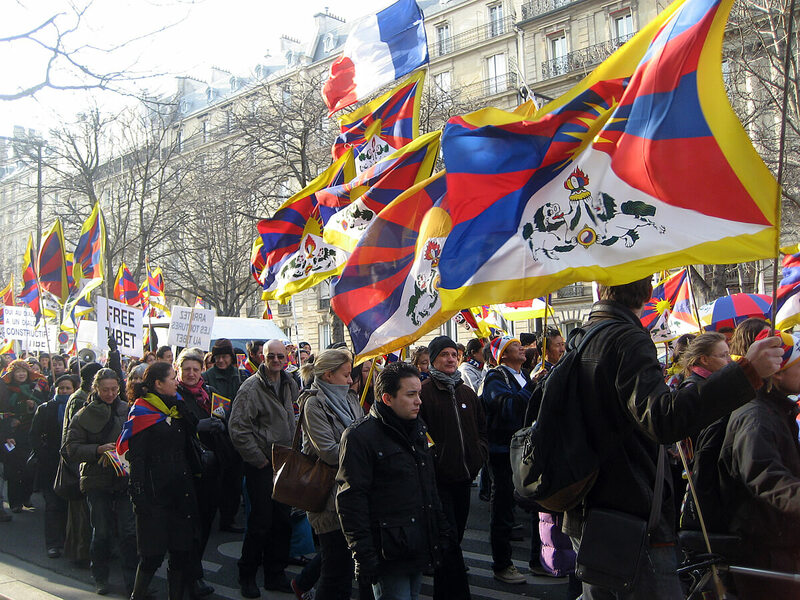 There is a shared experience between France and Tibet, both have known immense suffering under foreign rule, equally their respective peoples value greatly and seek freedom, justice, political and civil rights. 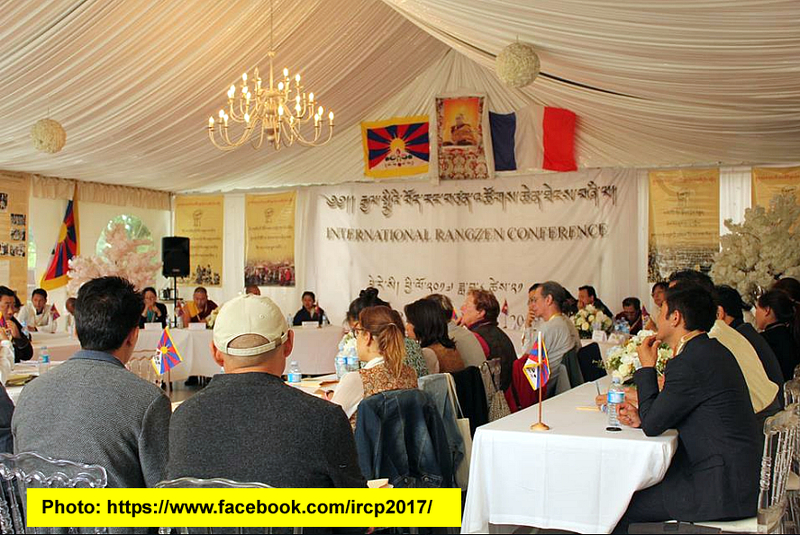 The 4th International Rangzen Conference convened in Paris, France yesterday with Tibetans and friends gathering to discuss the cause of Tibetan sovereignty, the core issue of Tibet’s cause. We wish the event all success in progressing understanding of and solidarity with the rightful struggle for Tibet’s national freedom.